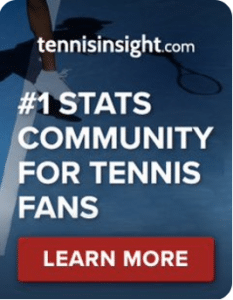 WTA Wimbledon, Third Round: Bertens v V. Williams | Tradeshark Betfair Tennis Trading Blog!Tradeshark Betfair Tennis Trading Blog! 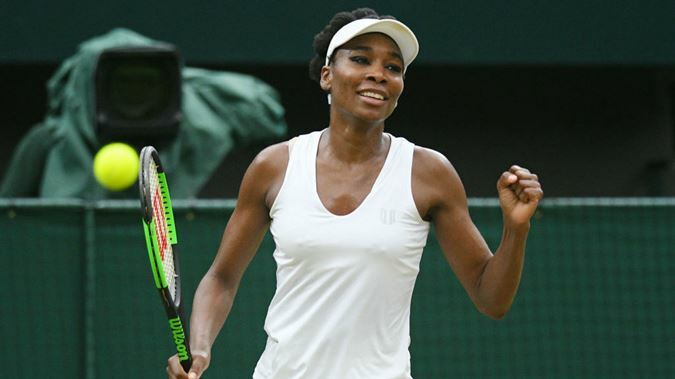 Venus won their only previous meeting. That was in Miami in March this year. Venus won on a hard court in 3 tight sets. Venus has better overall results in the last 12 months and also in 2018. Her grass results are a lot stronger though she only usually plays Wimbledon. She reached the final last year. She lost the opening set in both her matches this week. Each time she fought back well and dominated sets 2 and 3. Bertens has a losing record on grass but on her day can play well on this surface. She had a solid win over Blinkova in the last round. Last season she lost in the first round but did make the third round in 2016. At least one of the sets will be close and Bertens taking a set isn’t out of the question but I expect Venus to be too strong. I favour her to win but wait for 1.80. Update: Another poor opening set from Venus. She was really struggling with her serve and having lost the set easily she was broken early in set 2. Towards the end of the set she broke back and took the set in a tie break. In set 3 she broke Bertens’ serve in the first game but could hold on. Bertens won 6-2, 6-7, 8-6. This entry was posted in Daily match picks and tagged bertens v williams, betfair tennis, prediction, trade tennis, tradeshark, Trading tennis by .Bookmark the permalink.